Web hosting is defined as providing server space, Web services and file maintenance for Web sitescontrolled by individuals or companies that do not have their own Web servers. We Netgains Network Solution Pvt. 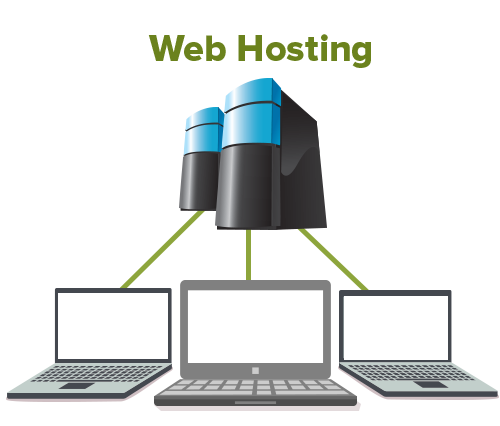 Ltd. offer you superior web hosting services at affordable packages. We are located in Chandigarh India, but offer web hosting services all over the World. For any query or web hosting plans feel free to contact us.